This item is not available for purchase online. Please call (833) 710-VAPE to order. 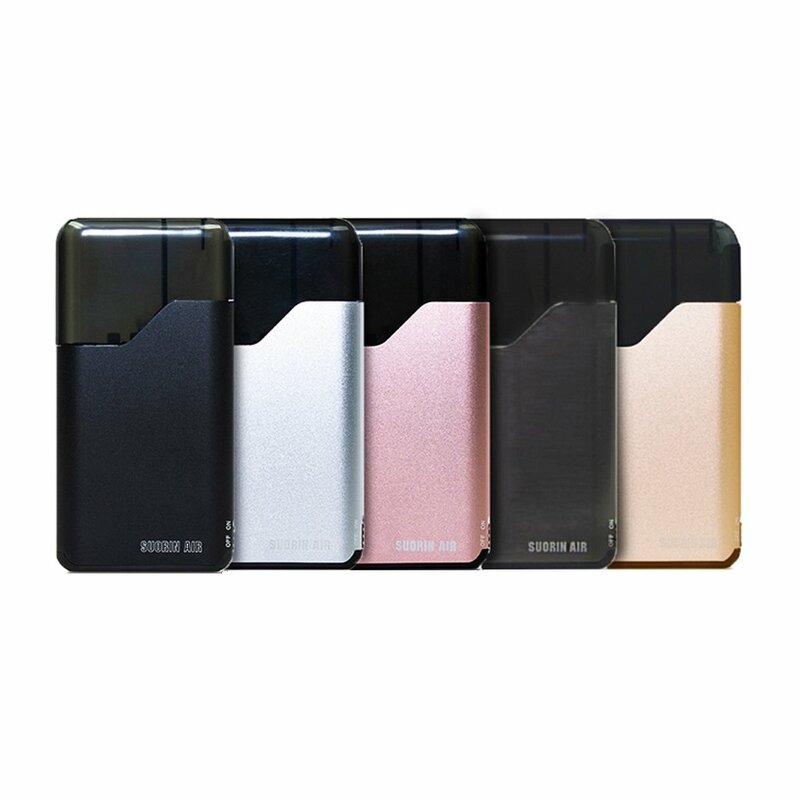 The Suorin Air 1 System is a versatile card-style ultra portable pod system that features the intuitive Refillable Suorin Cartridge System that allows you to utilize your favorite E-Liquids. 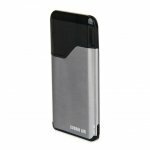 With a cutting-edge platform with one of the most ergonomic chassis in the market the Suorin Air 1 features a 400mAh rechargeable battery in a beautiful two-piece structure. 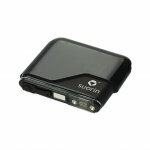 The Suorin Air 1 utilizes a draw activated firing with a magnetic pod system that can hold up to 2ml of E-Liquid, and an atomizer resistance of 1.2 ohms. The 2mL replaceable cartridge can be refilled via seal plug located at the bottom of the reservoir. With an emphasis on ergonomic functionality, the Suorin Air 1 integrates a intuitive LED light indicator for battery assessment. Brilliantly designed with class-leading features and constructed by an elite manufacturer of electronics, the Sourin Air 1 Ultra-Portable System asserts itself at the top of it's class.